Thank your to all our members and guests for celebrating Ag Lenders' 30th Anniversary. We appreciate your constant support and dedication to the Society. Purchase California Water Maps Today! Ag Lenders and The California Chapter of the American Society of Farm Manager and Rural Appraisers provides California Water & Irrigation Districts maps that identify water and irrigation districts, reclamation districts, county roads, sections, townships, and ranges for the predominant agricultural areas in the state from Shasta Lake to Tehachapi. Northern and southern maps are available. Maps are double-sided and in full color. Click here to purchase water maps. 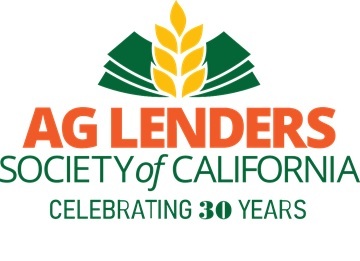 The Ag Lenders Society of California (ALSC) is a non-profit organization whose purpose is to serve as the premier provider of education and information for professionals engaged directly or indirectly in the business of agricultural lending. 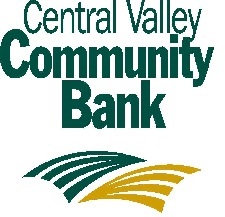 The Society focuses its efforts on current issues affecting both agriculture and agricultural lending in the state of California while providing a diversified network for agri-business professionals.